October is my birthday month, and today, October 22, is my birthday. And I have a present for YOU because I believe that it truly is better to give than receive. To celebrate my birthday this year I want to give you a great gift – my #1 best-selling book Personal Paparazzi: Your Brand Story Told Your Way! Yes! For the next 5 days you can get a copy of my book for FREE – as my gift to you. 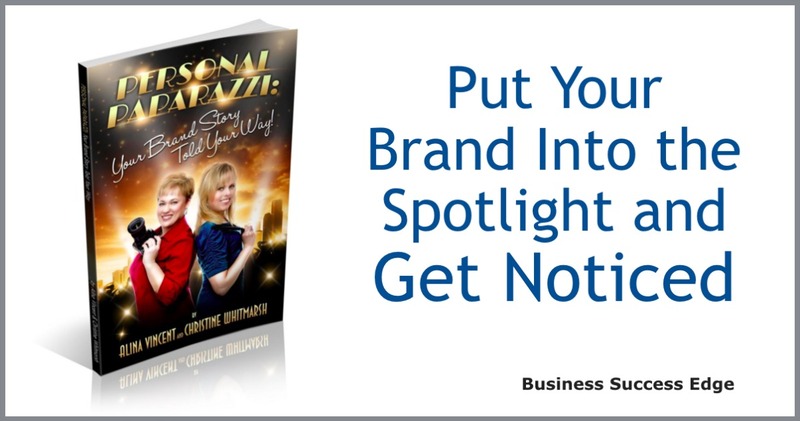 In this breakthrough marketing book my co-author Christine Whitmarsh and I reveal a strategy that will put your brand in the spotlight. 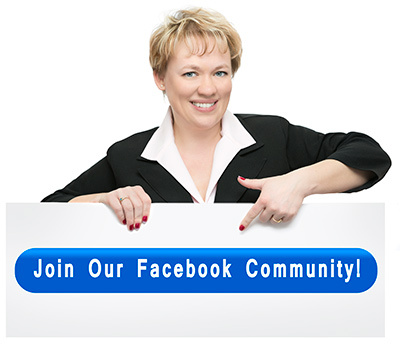 What people are saying about you and how to turn negative publicity into positive buzz. Glaring gaps in your marketing strategy stopping you from generating the profits you deserve. Red-hot strategies you can “borrow” from top brands to get your customers to fall in love with you. Roadblocks you will have to overcome if you want your brand story in the spotlight. How to effectively handle a PR crisis with grace and the right content to support your side of the story. Personal Paparazzi: Your Brand Story Told Your Way was written to be the definitive guide to brand storytelling and modern content marketing. This book is designed to completely CHANGE how you think about marketing – for good. If you are tired of being the “best kept secret”, if you are ready to put your brand into the spotlight and got noticed, if you want to position yourself as the go-to-expert in your field – follow the steps we outline in the book and you will be well on your way to enjoying the success you deserve. I am so proud that it already has changed hundreds of lives. It’s been a little over a year since we released Personal Paparazzi: Your Brand Story Told Your Way – and it became an instant bestseller. The book is very well written; fast paced and dynamic. I love the idea that you should promote your business in the same way as you would a Hollywood star. The authors are both obviously highly experienced in their field. I’ve learned so much about marketing my business from reading this book, and I genuinely can’t wait to get started on trying out their ideas. I would highly recommend this book to anyone in business, whether it be established or a new start up. I want you to see your brand name in lights, tell your brand story your way, and generate greater exposure… without wasting money on ineffective traditional marketing methods that won’t attract today’s customers. I want you to be able to cut through the clutter and make a name for yourself. 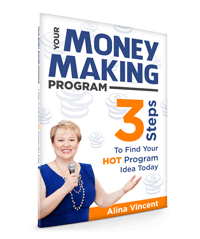 I want you to effortlessly attract your ideal premium clients. I want you to get paid well for your knowledge and expertise. I want you to be a business success. Celebrate with me by picking up your FREE copy of Personal Paparazzi: Your Brand Story Told Your Way today.